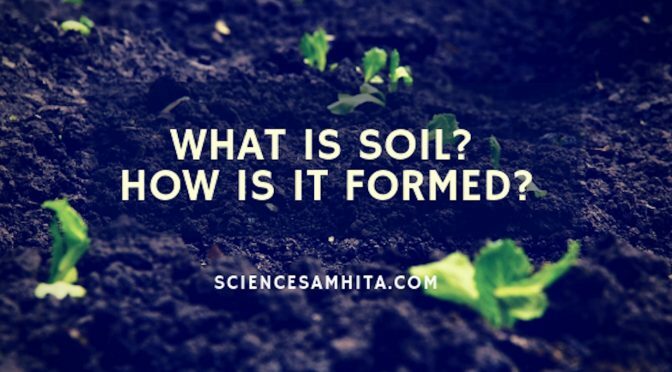 What is Soil? How is it formed? 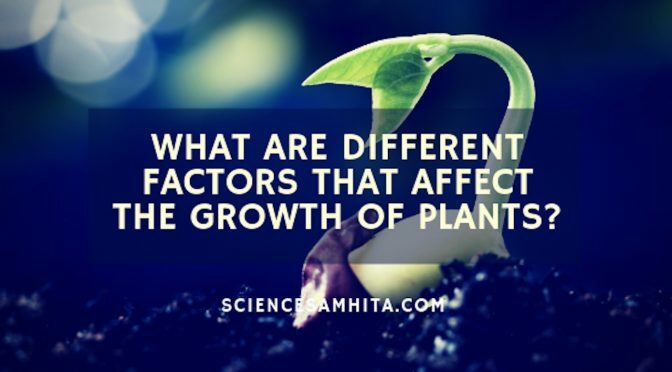 What are different factors that affect the growth of plants? 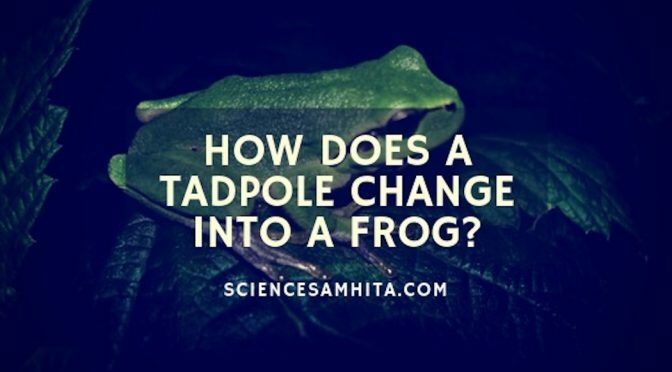 How does a Tadpole change into a Frog? 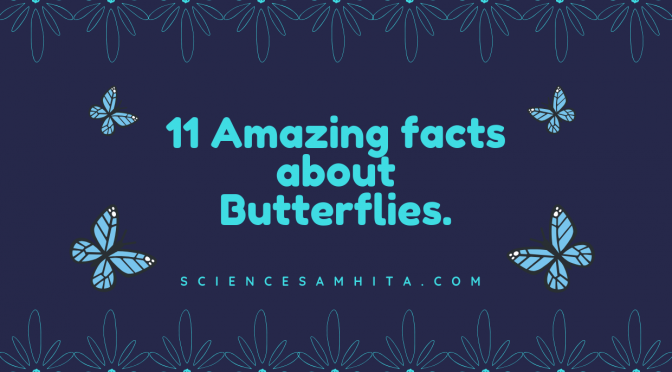 11 Amazing facts about Butterflies. Nature has created many beautiful masterpieces, but a butterfly is the most beautiful and colorful masterpiece. The vivid colors of butterfly wings are so life like that sometimes people call them “flying flowers”. Do you know, these colorful creatures actually belong to the insect family of the animal kingdom. Here are some amazing facts about butterflies that may surprise you. What is meant by Cellular Totipotency? 11 Industrial Products that are derived from Microbes. Why is the Two-Kingdom Classification System Inadequate? 11 Algae that are Used as Human Food. What is Plant Tissue Culture? What are Antitranspirants? How do they Reduce Water Loss in Plants? 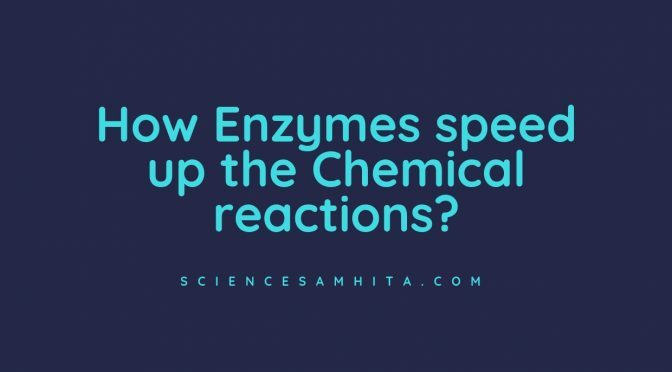 Get every new post published on Science Samhita delivered to your Inbox. Interesting Science to feed your Curiosity. What are various Hormones produced by Pituitary Gland? 11 Amazing Facts about DNA You didn’t Know. How do Auxins affect Plant growth? Mesozoic Era – the Age of Reptiles.